I ordered a copy for myself after coming across it in the waiting room at my doctor's office. And this was when I was in college -- before I even had kids. 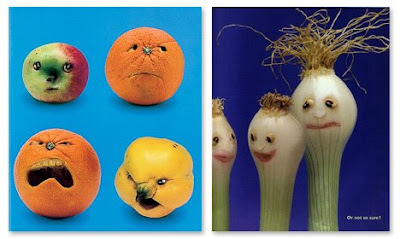 Fruits and vegetables are styled to express emotions. Set to a simple rhyme, children learn that it is normal to possess a wide spectrum of feelings; anger, sadness, embarrassment, shyness, love. All through anthropomorphic fruits and veggies. Clever, huh? Authors Joose Elffers and Saxton Freyman have created an entire series worth checking out. 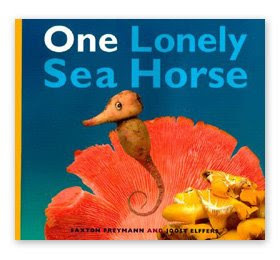 This was one of our most favorite books with our oldest and we find ourselves still saying that to each other - how are you peeeeling? These books are amazing! What a great find! 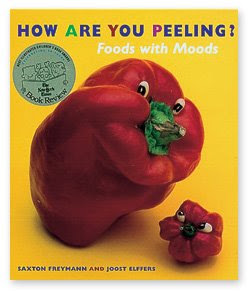 I love the book "How Are You Peeling". I always read it to my kindergarten classes and they get a big kick out of it. It's very creative. I love that How are you peeling book! I hope you get feeling better! Sorry you are sick.